SoftCo P2P automates the process from procurement to invoice automation and payment posting to the organization’s financial or ERP system. Elimination of manual and duplicate processes provides visibility and control over corporate spend and accruals for month end closing. 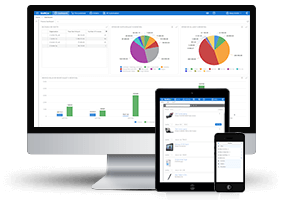 SoftCo AP Automation processes vendor invoices electronically from capture and matching, to invoice approval, and query management. AP Automation replaces manual, paper-based processes and spreadsheets, and removes time-consuming and costly tasks such as; re-printing, stamping and filing. SoftCo AR enables organizations to deliver legally compliant, digitally-signed invoices electronically to their customers. 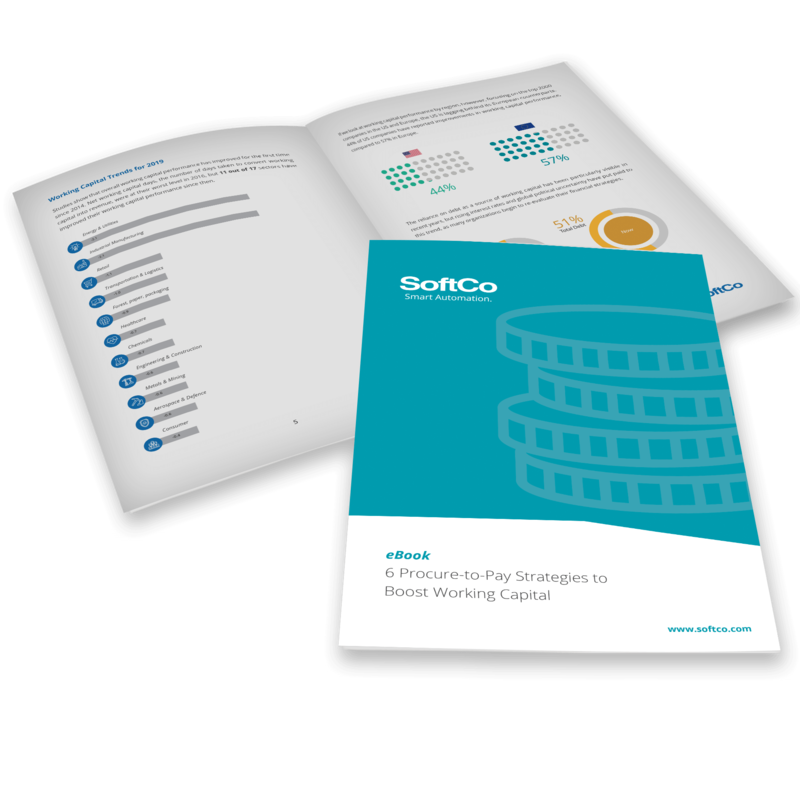 SoftCo AR provides a flexible solution for billing customers, allowing them to make the transition from paper-based billing to e-invoicing when they are ready. SoftCo Enterprise Content Management (ECM) provides capture, document, and workflow management to automate a wide range of processes within organizations. 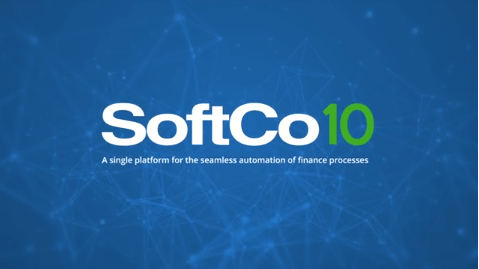 SoftCo Connect seamlessly integrates SoftCo ECM with all finance systems, databases, and line-of-business applications.